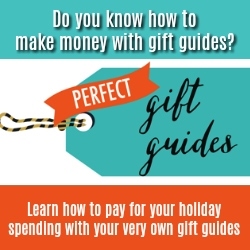 The word “pearl” doesn’t sound very masculine, but as I discovered, there are quite a few masculine gift choices. 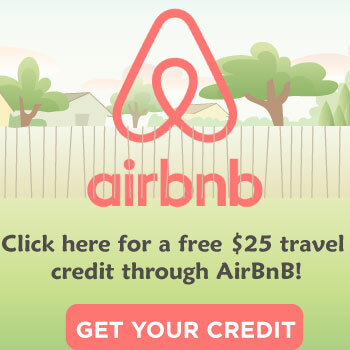 Now that the two of you are approaching your 30th pearl anniversary, there is no need to fret, you have numerous ideas to choose from! 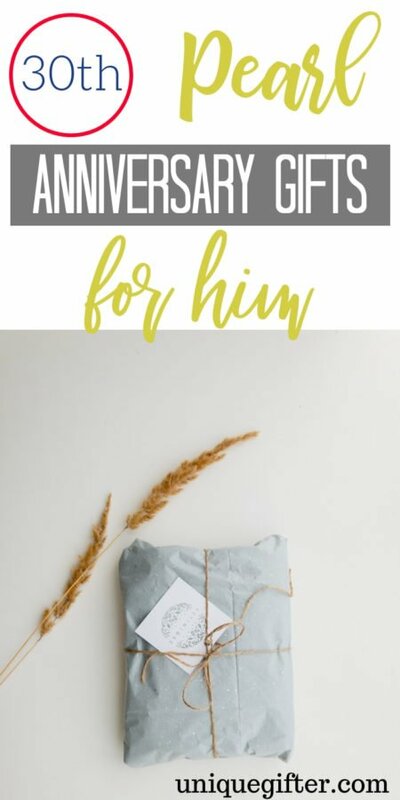 Check out these awesome gifts for him below. 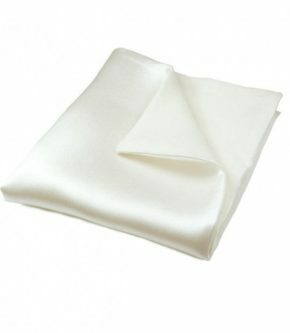 A pearl white pocket square is just the right speed for a husband who may not want any jewelry, or anything resembling jewelry, for his wedding anniversary. 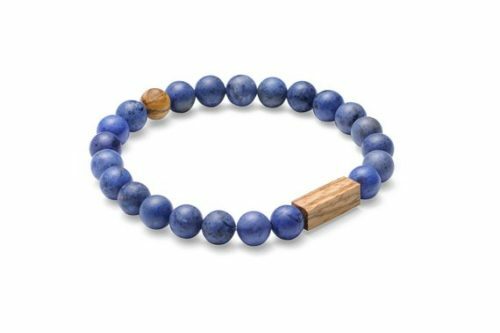 He can diffuse essential oils or just wear his freshwater pearl and diffusing lava bead bracelet on its own. 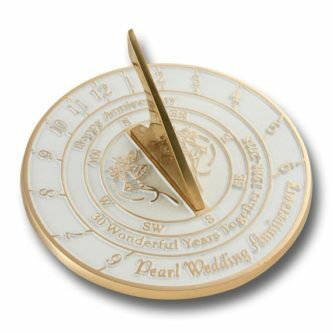 You can’t go wrong with a pearl and brass sundial, even if it is just for decor! 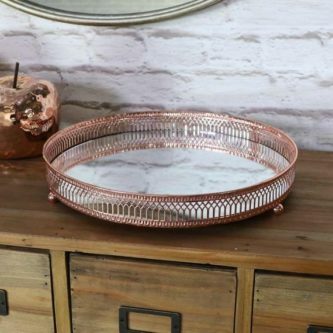 This handmade wax luxury decorative pearl candle may not scream “man!” to you, but it would be great for a romantic night in! 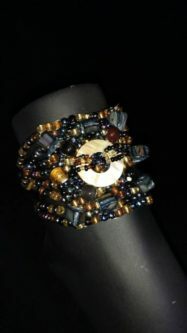 A one-of-a-kind personalized pearl celli bracelet for the one-of-a-kind man in your life. 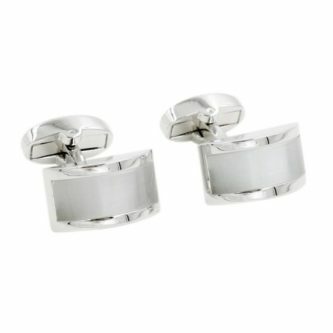 He can wear the white pearl cufflinks with his suit to church, on your date night, and anywhere else he wears a suit. 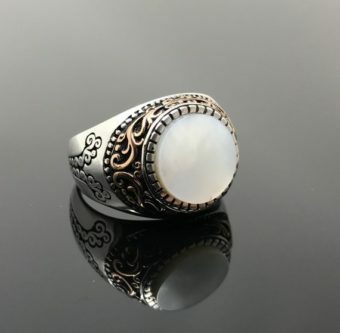 You can’t get much more unique than a handmade men’s ring with three mother of pearl stones on it. 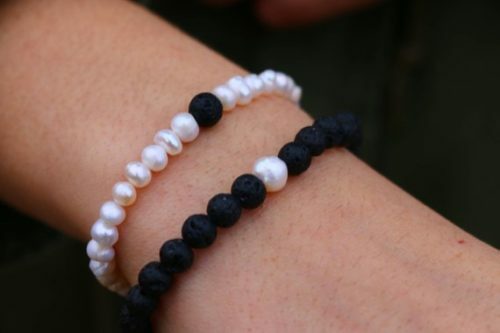 This black pearl bracelet is great because it will go with anything without a thought! 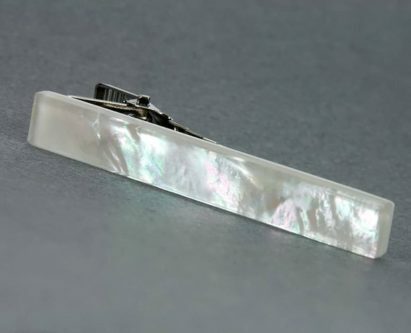 Help him keep his tie in place with a mother of pearl tie clip. 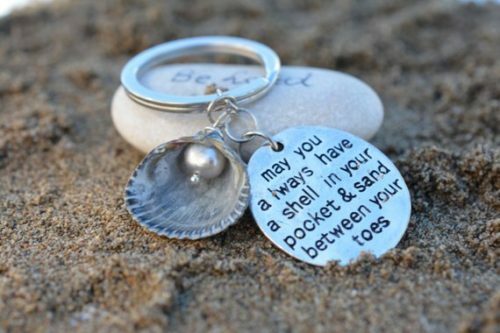 A sweet gift for a sweet guy, a shell and genuine pearl with a sweet wish on a keyring. 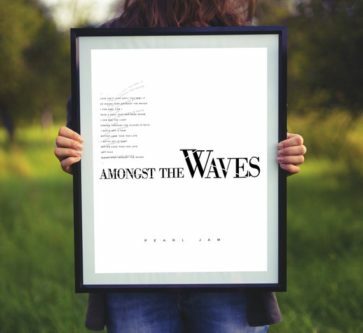 It may not be the “traditional” pearl for the pearl anniversary, but a Pearl Jam Against the Waves print might be more fun for him. 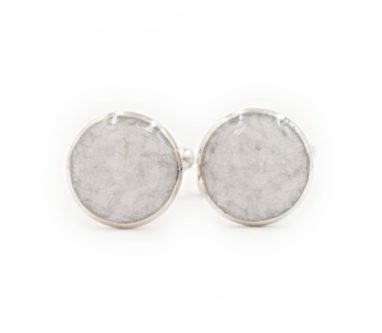 These pearl crushed glass cufflinks add a little flavor to something that would otherwise be a bit bland. 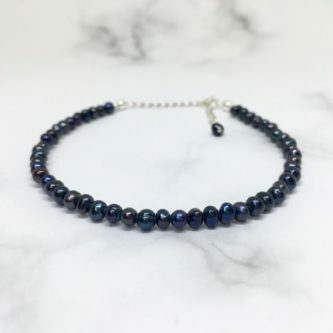 He is stronger than bronze, which is why the black and bronze seed bead pearl bracelet will remind you, over and over, that he is your protector and confidant. 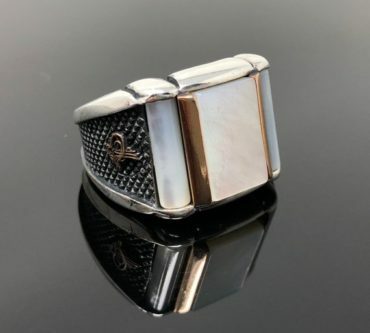 Another style of the handmade sterling silver men’s ring, this time with one mother of pearl stone. He is a lion! 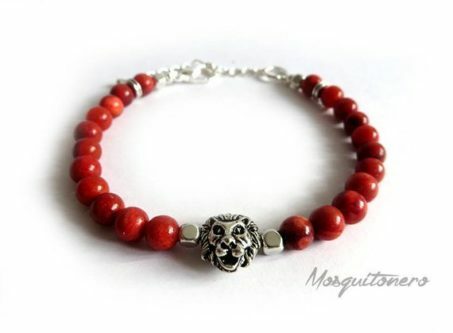 If he is loud and fiery, he will love the lion man bracelet that has red coral pearls on it, because it is both loud and fiery. 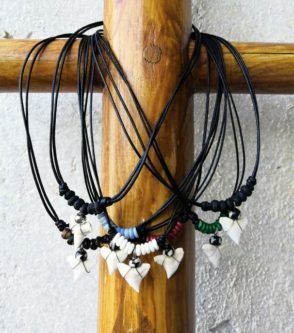 He can brag to everyone about how he defeated a shark, with a shark tooth black leather necklace that also has two black Tahitian pearls on it as well. 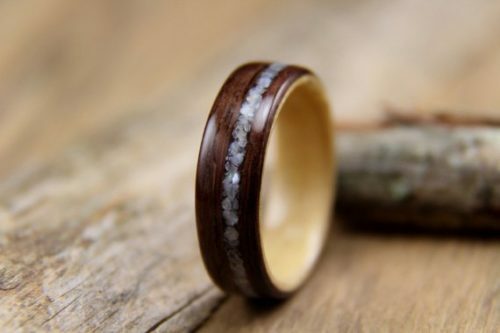 While wooden watches have been rising in popularity, so have rings, and this one has an offset mother of pearl design. 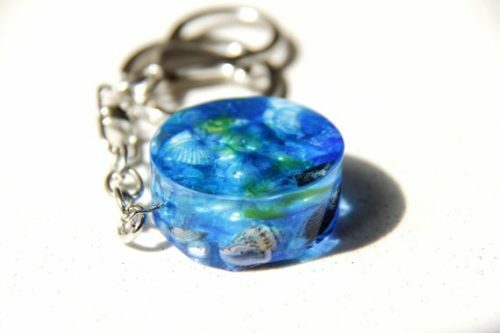 The seashell and river pearl resin piece is beautiful to look at, but also masculine at the same time. 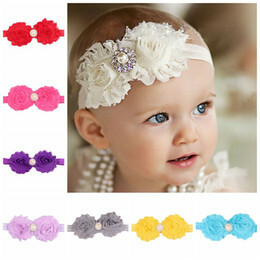 What married couple wouldn’t love to match bracelets with each other? 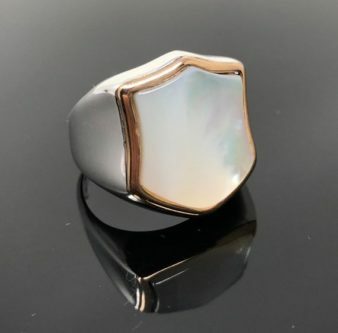 This handmade sterling silver men’s ring has a mother of pearl in the design of a flag. Your love for each other is as vast as the mother of pearl on the ring. 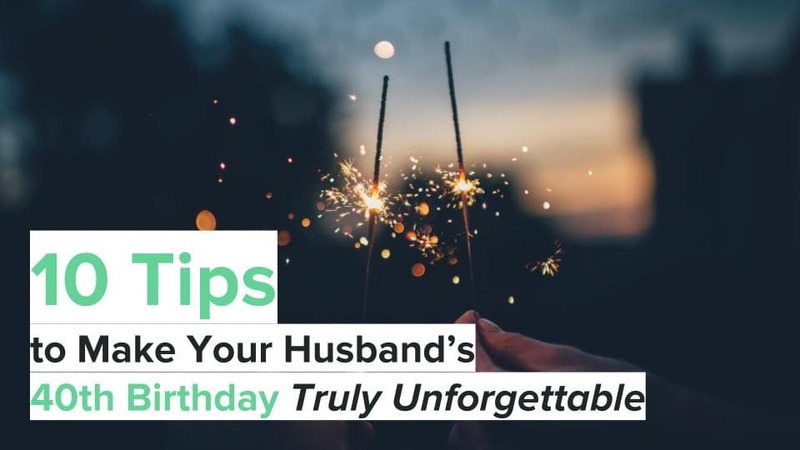 Pearl gifts for your husband on your 30th wedding anniversary are not slim, there are so many to choose from. It just comes down to which one he will enjoy the most.